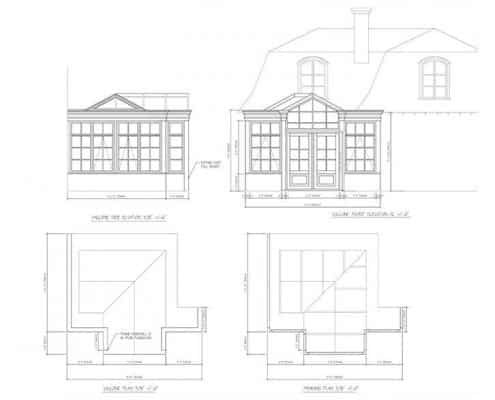 To help you visualize our process, let us walk you through some of our case studies. Let’s start talking about how we can partner together to build amazing spaces. With over 30 years experience constructing conservatories, you can be assured that we will fulfill your vision and your client’s expectations. Conservatory Craftsmen’s name is on the product. We pride ourselves in supplying the most superior product to the market. And we will spend an inordinate amount of time on the front end of the project. Meaning we design, engineer and re-design (if necessary) to assure that when on-site our time is spent as efficiently as possible. A typical jobs site-time is about 10 days. 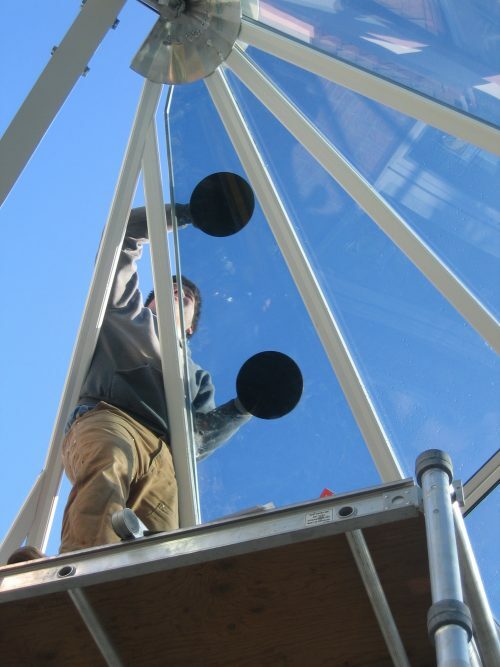 Our customers are floored to see just how fast we can install a conservatory – and flawlessly so. Left to the untrained, installation could take weeks or months and could possibly lead to a subpar finished product. 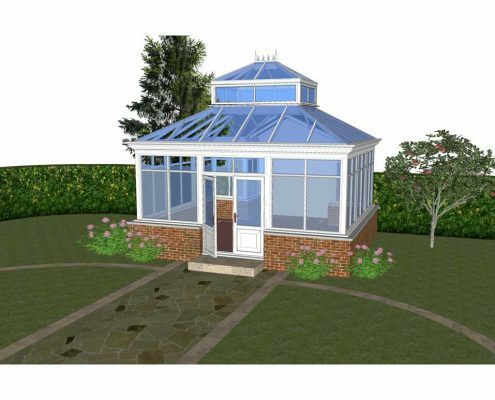 We are professional conservatory builders and have designed and built conservatories in the USA for over 30 years, and we’ve built a reputation you can trust. We are here to work with you in every way possible! 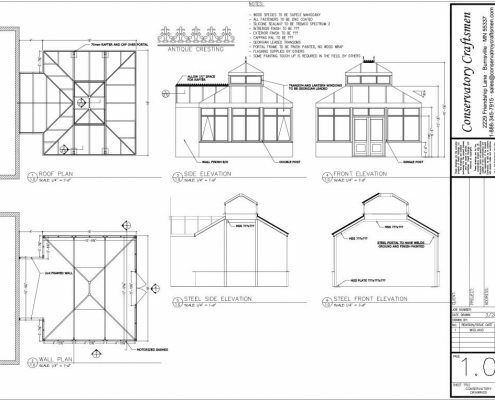 View our Architect’s Idea Book that showcases some of the great plans/blueprints that we have tucked away in our vault.